Natural countertops, such as granite, marble, quartzite, onyx, limestone, travertine, slate, gemstone, and soapstone, provide unmatched style and equity to any home or business. The unique variations, color selection, and durability of natural stone are truly unique and can never be mimicked by an engineered material. Natural stone countertops have been a staple for the highest standard of home design for the last three decades. Natural stone is a durable material that stands up to intense wear-and-tear. For this reason, it has been used in some of the greatest outdoor wonders of the world, such as the Great Pyramid in Egypt. However, all natural stone countertops are porous to some degree. Because of this, it is important to seal your countertops at least twice per year to avoid staining and etching from acidic liquids and harsh cleaners. However, if your natural stone countertops have already been stained, don’t worry. 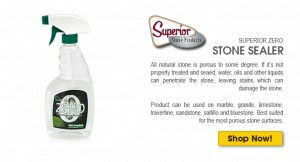 Products, like DuPont StoneTech Oil Stain Remover, can restore your natural stone countertops to their original beauty. DuPont StoneTech Oil Stain Remover can remove deep stains in materials such as granite, marble, quartzite, onyx, limestone, travertine, slate, gemstone, and soapstone without discoloring the material or leaving behind a hazy residue. This can save your kitchen tops from unattractive marks that were created before you were able to properly seal and protect them. The last thing that you would want for your granite countertops is to have to go through the hassle of installing new replacement kitchen tops. With the luxury of DuPont StoneTech Oil Stain Remover, you will not have to worry about trading your beloved granite tops out for new ones. 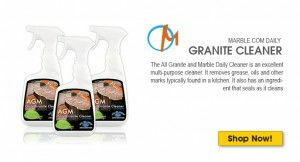 The process of removing stains from your marble, granite, or other natural stone countertops is simple. Apply a layer of DuPont StoneTech Oil Stain Remover over the entire area of your stain of approximately a quarter of an inch in thickness. Then, let it sit for 48 hours. During this time the moisture from the stain remover will seep into your counters, which is how it works to eliminate the stain. The stain remover will start to appear dried out and will resemble a clay-like substance, which is normal. Once it is time to remove the product, use the flat side of a razor blade to avoid scratching your marble or granite counters. 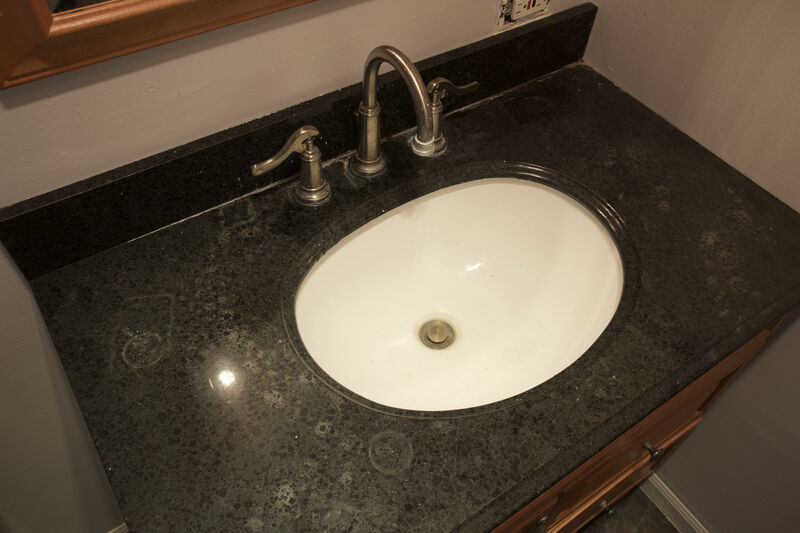 After the product has been entirely removed, your countertop will be restored its original condition and stain-free! Natural stone countertops are an excellent addition to any home and will increase both equity and aesthetic. Staining them, however, is a look that no one desires. With a state-of-the-art restoration product like DuPont StoneTech Oil Stain Remover, you’ll be able to get your counters back to how you like them – clean and pristine.